Qualcomm Inc on Monday said it had won a preliminary order from a Chinese court banning the importation and sale of several Apple Inc iPhone models in China that the court found violated two of Qualcomm's patents. The preliminary order affects the iPhone 6S through the iPhone X. The ruling is from the Fuzhou Intermediate People's Court in China, the same court that earlier this year banned the import of some memory chips by Micron Technology Inc into China. 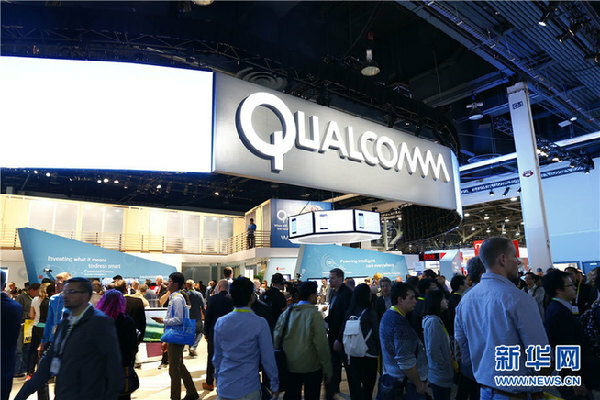 Qualcomm initially filed the case in China in late 2017. ​Qualcomm Inc on Monday said it had won a preliminary order from a Chinese court banning the importation and sale of several Apple Inc iPhone models in China that the court found violated two of Qualcomm's patents.